Are you thinking about learning or improving your English? 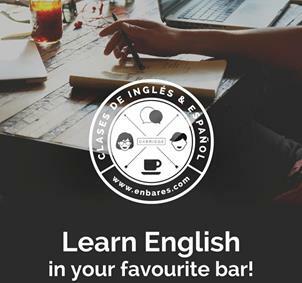 Enbares.com is an initiative launched by Oxbridge,through activities you will see vocabulary and structures which are necessary to speak English anytime anywhere. We would like to invite you to one our classes, you will see how your English skills will improve.